Leave nothing but footprints. Capture nothing but memories. Waste nothing but time. 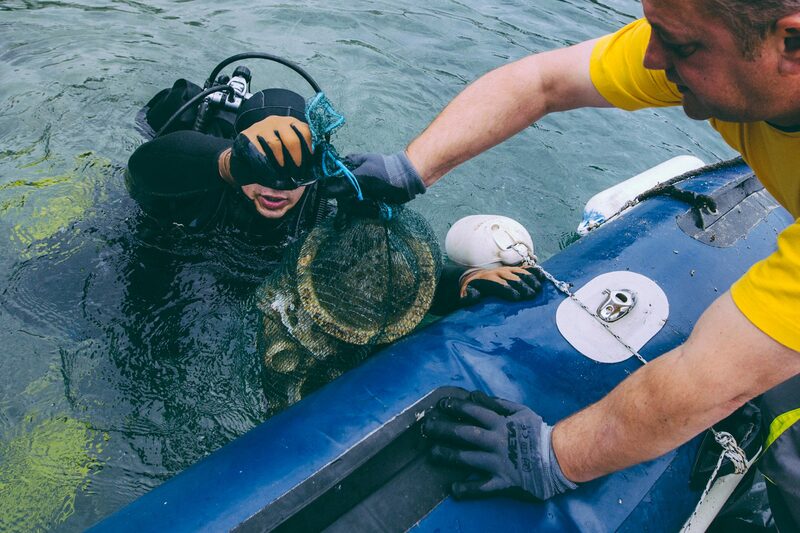 To help dolphins stop drinking beer and turtles dressing up in plastic, our Croatian office, a 12-man team of professional divers and the local authorities, took a few hours out of their Saturday to clean up the seabed in our favourite bay on Vis Island, Croatia. 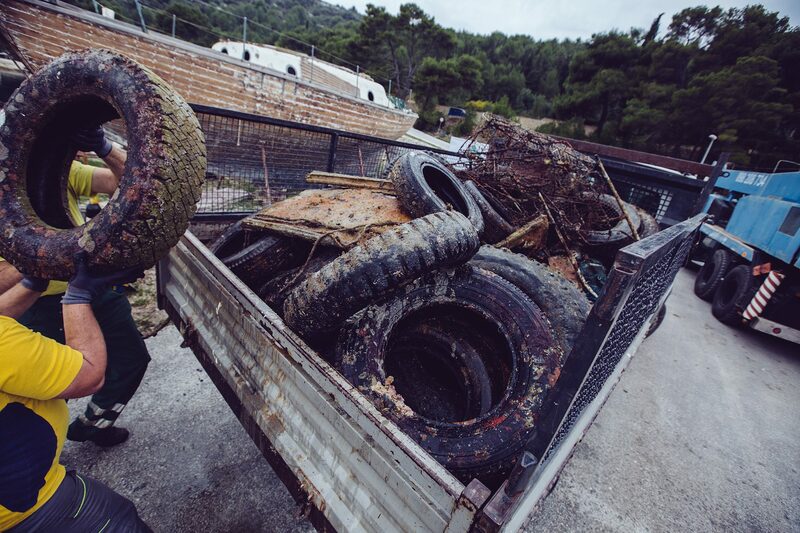 After being in the water for only 6 hours the team plucked out a whopping 1 tonne of waste from the ocean! 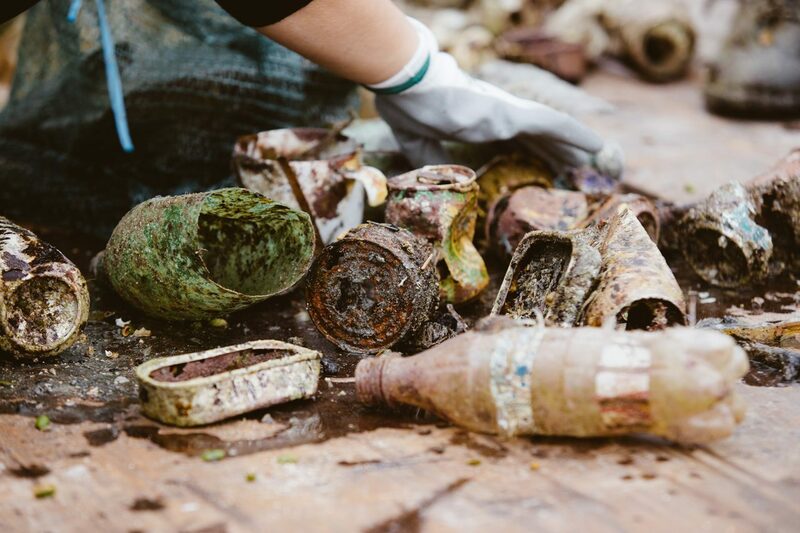 We are very aware of the impact of our activity on the environment, specifically the oceans and recognise the responsibility we have towards those in the local communities we engage with. We are lucky enough to offer experiences in some of the world's most beautiful locations and we aim to keep them that way. Keep an eye on your floaties, they tend to drift off when no one's watching. Embrace the silence of sailing. No need to motor around everywhere you go. We will be doing regular ocean clean-ups to help the fight against ocean pollution, but we need your help too! A little goes a long way.